Nigeria’s number one pure science competition, PZ Cussons Chemistry Challenge (PZCCC) competition has commenced registration for its 5th edition. The competition which is an initiative of the PZ Cussons foundation and supported by some of its premium brands; Premier and Nunu Milk, is designed to promote the study of chemistry through open competition amongst public and private secondary schools in Lagos. 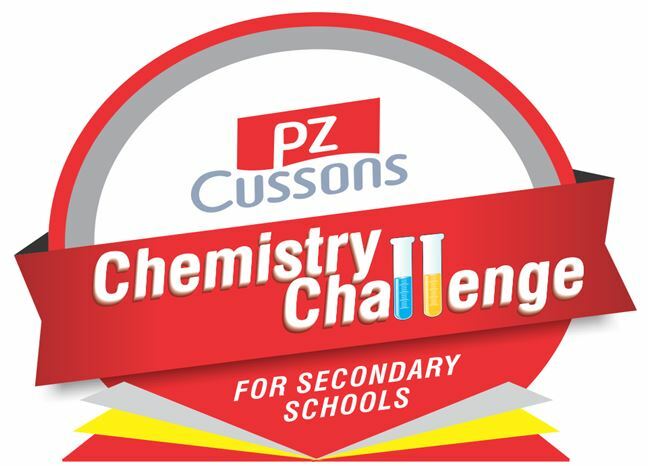 Since its inception in 2013 the PZ Cussons Chemistry Challenge has grown from barely over 800 students entering the competition to 3000 in 2017 being its most successful edition. In a statement issued by the company to announcement PZCCC 2018, the Executive Director for Brand Development & Activation, Christos Giouras said that the continuous increase in the number of participants each year was a testament to the fact that the objectives of the competition was being achieved. “Our main objective with the PZ Cussons Chemistry Challenge is to stimulate and inspire the learning of Chemistry among students and raise their IQ, while demonstrating the relevance of chemistry in our society. To see how the competition has grown over the years is very inspiring, and we are indeed pleased to be kicking off the 5th season. As part of our growth process we have increased the stakes this year, the overall winner will receive a prize money of N1m amongst other prizes for the schools, the teachers aren’t left out as well” he said. The competition is divided into four stages and is quite tasking, as it has been designed to challenge the IQ of contestants; the general tests, practical tests and then the live quiz, only successful contestants from each of the stages progress and eventually the best six will battle it out at the final to produce the PZ Cussons Chemistry Challenge Champion for 2018. 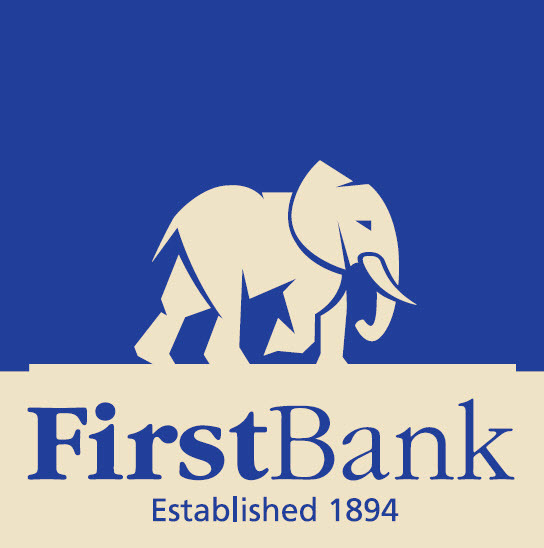 According to PZ Cussons, the overall top three winners will receive “a trophy, a medal and N1, 000,000, N750, 000, and N500, 000 respectively. Additional prizes also include laboratory equipments for the schools and teachers who came out tops in the Teacher’s Aptitude Test segment. Schools in Lagos are advised to take advantage of this platform to also encourage the study of science, particularly Chemistry thereby inspiring the junior ones to pick interest in the study of Chemistry across all secondary schools. Interested students and schools are required to register online at www.pzchemistrychallenge.com. Entry closes on Friday, 16 March 2018. Science enthusiasts and the general public can also take part in the online chemistry challenge and stand the chance to also win exciting prizes. The 2018 edition promises a lot more excitement and engagement as Premier and Nunu Milk will be on ground to provide the needed support for the competition and participants. PZ Cussons Nigeria Foundation has been helping Nigerian communities by supporting projects in the areas of education, potable water, health and empowerment. The Foundation has completed over 58 projects in different parts of the country after the launch in 2007.